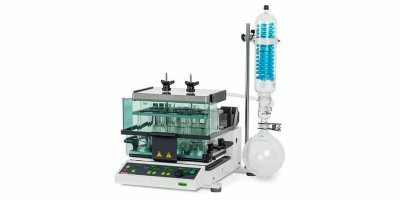 The Syncore Polyvap allows fast evaporation of up to 96 samples in parallel. 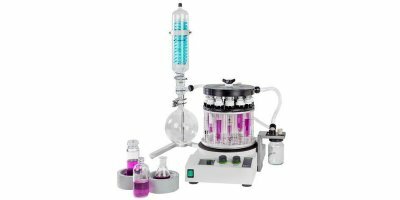 Save time and increase your efficiency by evaporating multiple samples with volumes from 0.5 to 500 mL. 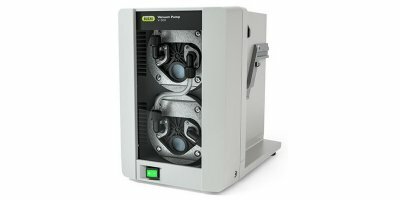 You are looking for a highly efficient way to evaporate multiple samples at once. 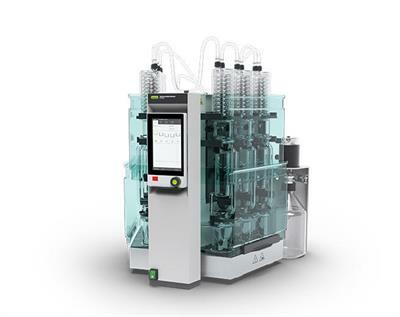 Thanks to its vortex technology and flexibility, our solution «Parallel Evaporation Throughput» greatly improves your sample throughput in a gentle and economical way. 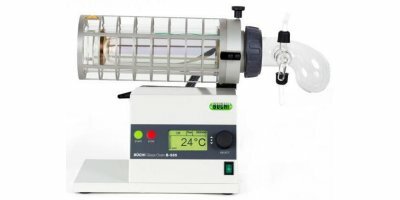 With its unique design and simple operation, the Glass Oven B-585 Drying is a cost efficient way to dry small and medium sized samples gently under vacuum. Its temperature range up to 300 °C opens multiple possibilities. The chemically resistant PTFE diaphragm vacuum pump impresses with its very silent and economical operation. With a flow rate of 1.8 m3/h and an ultimate vacuum of 5 mbar, it is optimally suited to be combined with the Rotavapor R-300. The Syncore Analyst offers efficient, gentle and environmentally friendly parallel concentration. With its clever design cross-contamination can be inhibited and recoveries are maximized. 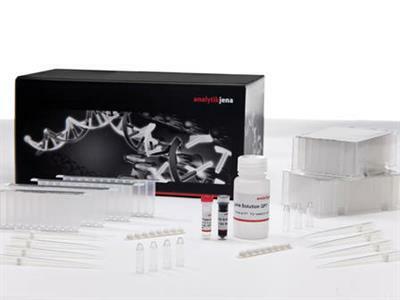 Profit from the wide range of complementary products to tailor your sample workup to your needs. The ScanDrop2 is a versatile, robust instrument that is user friendly without sacrificing measurement reliability. 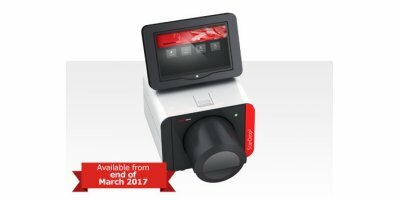 Optimized for the UV/Vis range, its symmetrical Czerny-Turner design with a linear CCD detector ensures excellent stability and reproducible results while offering a high level of resolution (= 1.2 nm). 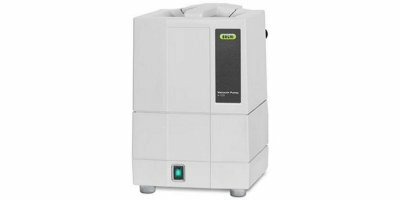 Speed up your sample evaporation for multiple samples. With its ease of use, the Multivapor is tailored to maximize efficiency.